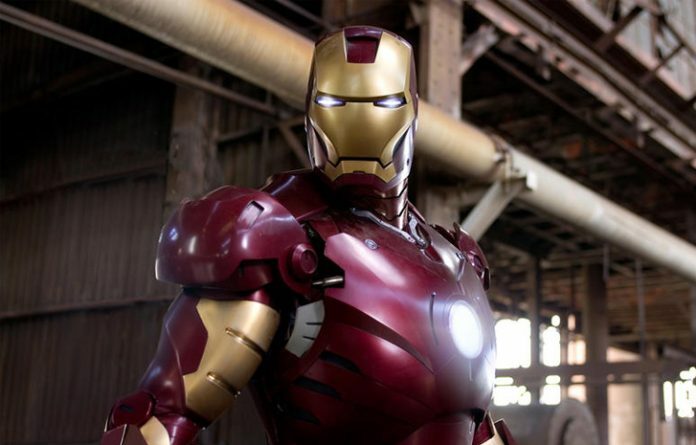 Police are investigating the disappearance of an expensive “Iron Man” suit from a Los Angeles movie prop storage facility, Foxnews.com has reported. The suit apparently went missing from the facility in the Pacoima neighborhood between February and April 25. KCBS-TV first reported the investigation and says the crimson-and-gold costume was used in the 2008 “Iron Man” film, which starred Robert Downey Jr.